Super Hot! Get Canon EOS 5DS 50.60MP Full HD 1080p Camera Body (Black) from eBay.com (via 6ave). 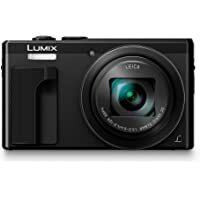 Today only, get Panasonic LUMIX ZS60 18MP 4K Ultra HD Digital Camera with 30x Optical Zoom (Black) from Amazon.com. Get Canon EOS 80D 24.2MP Full HD 1080p Digital SLR Camera with 18-55mm STM Lens (Black) from eBay.com (via redtagcamera). Super Hot! Get Sony Alpha 7II 24.3MP Mirrorless Digital Camera with 28-70mm Lens + Sandisk 64GB Extreme SDXC Memory Card + Vanguard Aluminum Travel Tripod from BuyDig.com. Super Hot! 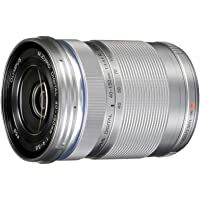 Get Sony a6400 24.2MP 4K Ultra HD Mirrorless Digital Camera + Deco Gear Camera Bag + Replacement Camera Battery + Sandisk 128GB Extreme SD Memory Card + Tech Smart Photo & Video Professional Editing Suite + Sony SEL55210 55-210mm Zoom E-Mount Lens from BuyDig.com. Super Hot! Lowest Ever! 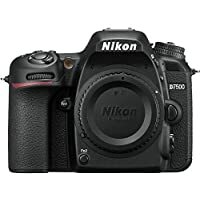 Get Nikon D7500 20.9MP 4K Ultra HD Digital SLR Camera with 18-140mm VR Lens (Black) from eBay.com (via Red Tag Camera). Deal of the Day! 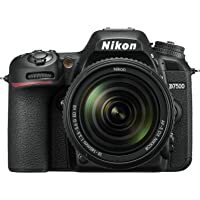 Today only, get Refurbished Nikon D7500 20.9MP DX-Format CMOS Sensor Digital SLR Camera Body (Black) from B&H Photo Video. Super Hot! 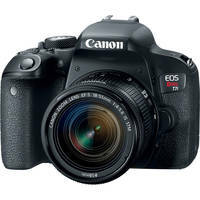 Get Manufacturer Refurbished Canon EOS Rebel T7i 24.2MP Full HD 1080p Wi-Fi Digital SLR Camera with EF-S 18-55mm IS STM Lens (Black) from Canon.com. 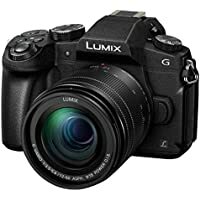 Get Panasonic Lumix DMC-GX85 16MP 4K Ultra HD Wi-Fi Mirrorless Digital Camera with 12-32mm Lens from Rakuten.com (via 6ave Electronics). 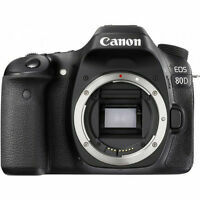 Get Canon EOS 80D 24.2MP Full HD 1080p Digital SLR Camera Body (Black) from eBay.com (via redtagcamera). Super Hot! Lowest Ever! 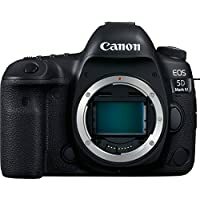 Get Canon EOS 5D Mark IV 30.4MP 4K Ultra HD Wi-Fi Digital SLR Camera Body (Black) from Rakuten.com (via Teds Electronics). Super Hot! 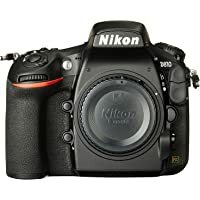 Get Nikon D850 45.7MP 4K Ultra HD Wi-Fi Digital SLR Camera Body (Black) from eBay.com (via redtagcamera). 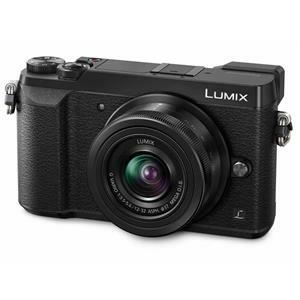 Get Panasonic LUMIX DMC-G7 16MP 4K Mirrorless Digital Camera with 14-44mm Lens (Black) from eBay.com (via 6Ave). 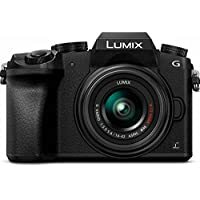 Get Panasonic LUMIX G85 16MP 4K Ultra HD Wi-Fi Mirrorless Digital Camera with 12-60mm Lens (Black) from Rakuten.com (via Adorama Camera). Super Hot! 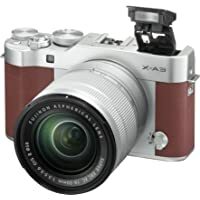 Get Fujifilm X-A3 24.2MP Full HD 1080p Wi-Fi Mirrorless Digital Camera with 16-50mm F3.5-5.6 OIS II Lens (Brown) from Adorama.com. 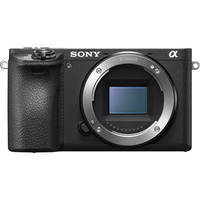 Get Sony Alpha a6500 24.2MP 4K Ultra HD Mirrorless Digital Camera Body (Black) from Newegg.com (via Redtag Camera). 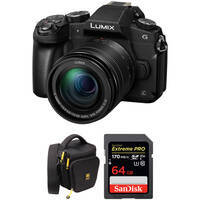 Get Canon EOS 5D Mark IV 30.4MP 4K Ultra HD Wi-Fi Digital SLR Camera Body (Black) from NeweggFlash.com. Get Nikon D850 45.7MP 4K Ultra HD Wi-Fi Digital SLR Camera Body from eBay.com (via deals-all-year). 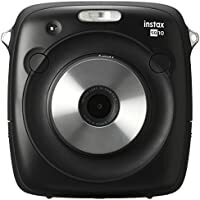 Get Fujifilm Instax SQUARE SQ10 Hybrid Instant Camera (Hybrid Film + Digital) from Amazon.com (via Adorama Camera). Super Hot! 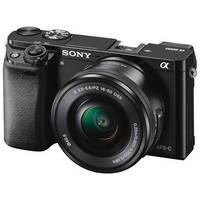 Get Sony Cybershot 18.2MP Digital Camera with 30x Optical Zoom (Black) from Rakuten.com (via 6ave Electronics). 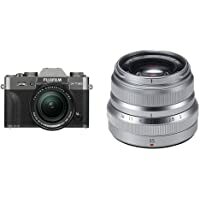 Get Fujifilm X-T30 Mirrorless Camera w/18-55mm & XF35mmF2 Lens from Amazon.com. 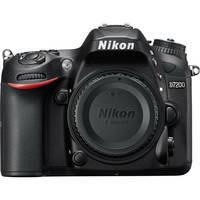 Get Nikon D7200 24MP Full HD 1080p Wi-Fi Digital SLR Camera Body (Black) from eBay.com (via photovideo4less). Super Hot! 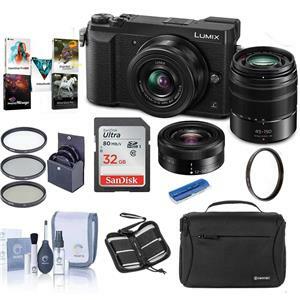 Get Panasonic Lumix DMC-GX85 Mirrorless Micro Four Thirds Digital Camera with 12-32mm and 45-150mm Lenses (Black) + Camera Bag + 32GB Memory Card + 37mm Filter + Cleaning Kit + Memory Card Wallet from Adorama.com. Super Hot! 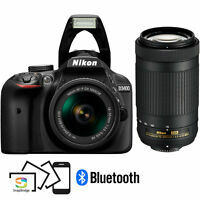 Get Nikon D850 45.7MP 4K Ultra HD Wi-Fi Digital SLR Camera Body from eBay.com (via 6ave). Super Hot! 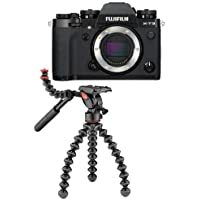 Get Fujifilm X-T3 26.1MP 4K Ultra HD Mirrorless Digital Camera Body + Joby GorillaPod 3K Video PRO from Adorama.com. Super Hot! 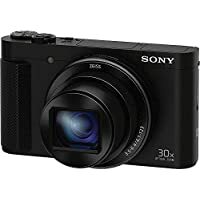 Get Sony Alpha a6000 24.3MP Full HD 1080p Mirrorless Digital Camera with 16-50mm Lens (Black) from eBay.com (via buzztronics). Super Hot! Lowest Ever! Get Open Box Sony Alpha a6000 24.3MP Full HD 1080p Mirrorless Digital Camera with 16-50mm Lens (Black) from BuyDig.com. 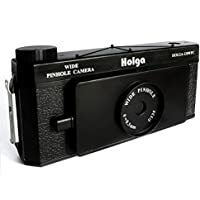 Get Certified Refurbished Ricoh Theta V 4k 360 14MP 4K Ultra HD Spherical Digital Camera from FocusCamera.com. 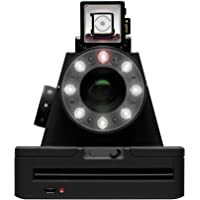 Get Sony Alpha a7 III Mirrorless Digital Camera Body from eBay.com (via redtagcamera). Get Impossible Project I-1 Analog Instant Camera from Amazon.com. 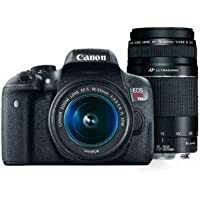 Today only, get Canon EOS Rebel T6 18MP Full HD 1080p Wi-Fi Digital SLR Camera with 18-55mm & 75-300mm Lenses with Case from Woot.com. 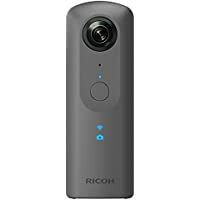 Get Ricoh Theta V 4k 360 14MP 4K Ultra HD Spherical Digital Camera from Amazon.com. 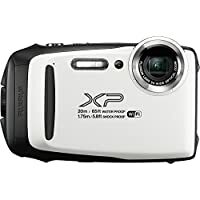 Today only, get Factory Reconditioned Fujifilm FinePix 16.4MP Digital Camera from Woot.com. 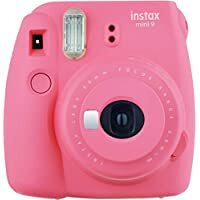 Today only, get Nikon D850 45.7MP 4K Ultra HD Wi-Fi Digital SLR Camera Body from eBay.com (via Redtagcamera). Super Hot! 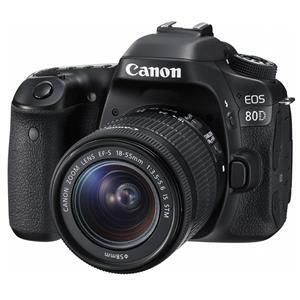 Get Canon EOS 80D 24.2MP Full HD 1080p Digital SLR Camera Body (Black) from Rakuten.com (via Get it Speedy). 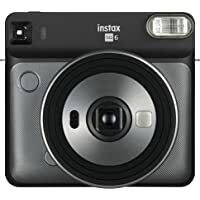 Get Fujifilm Instax Mini 9 Instant Film Camera from MassGenie.com. 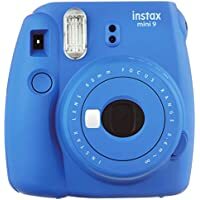 Get Fujifilm Instax Mini 7S Instant Camera (with 10-pack film) from Walmart.com. Super Hot! 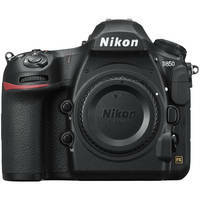 Get Nikon D810 36.3MP Full HD 1080p Digital SLR Camera Body (Black) from eBay.com (via photovideo4less). 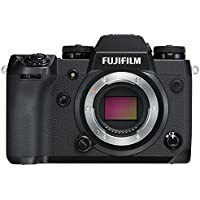 Get Fujifilm X-H1 24.3MP 4K Ultra HD Digital SLR Camera Body + Vertical Power Booster Grip from Adorama.com. Get Nikon D7200 24MP Full HD 1080p Wi-Fi Digital SLR Camera Body (Black) from Rakuten.com (via Adorama Camera). You will also receive $69.60 back as Rakuten.com credit. 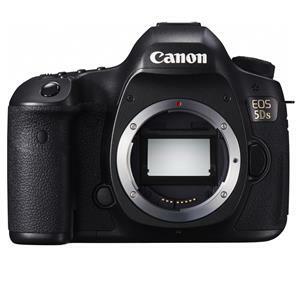 Today only, get Canon EOS 5D Mark IV 30.4MP 4K Ultra HD Wi-Fi Digital SLR Camera Body (Black) from eBay.com (via 6ave). 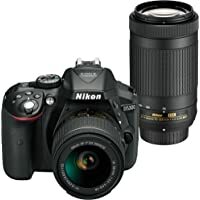 Today only, get Manufacturer Refurbished Nikon D3400 24MP Full HD 1080p Wi-Fi Digital SLR Camera with 18-55 VR & 70-300mm Lens (Black) from eBay.com (via buydig).